Maarten Arts (UEFA A Coaching Licence) has many years of coaching experience at the elite level all around the world and has created a full blueprint of 120 Drills to produce top class Goalkeepers. 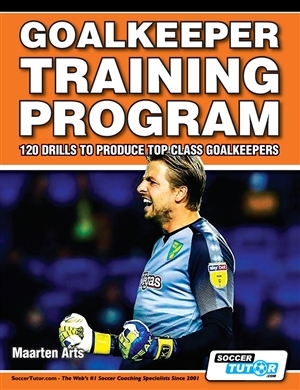 This training program has proved to create better, all round Goalkeepers at every level, from juniors up to top-level international Goalkeepers. 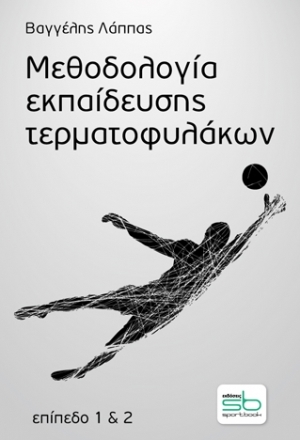 This book shows you how to develop Goalkeepers with specific drills, but it will also inspire you to create your own drills in the image of this program. Included with each drill, there are detailed coaching points which are essential to develop Goalkeepers in the best way. 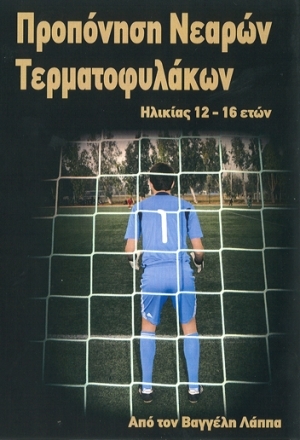 This book focuses on the fundamental technical skills needed to become a top class goalkeeper and includes chapters “Drills with Outfield Players” and “Goalkeeper Games” to show you how to use these skills in situations similar to a match.